How do we separate science fact from science fiction? What is the reality of where we truly are with robotics and AI capabilities? How do media portrayals shape our opinions on technology? And how are the ethical and societal implications of technology considered in each realm? 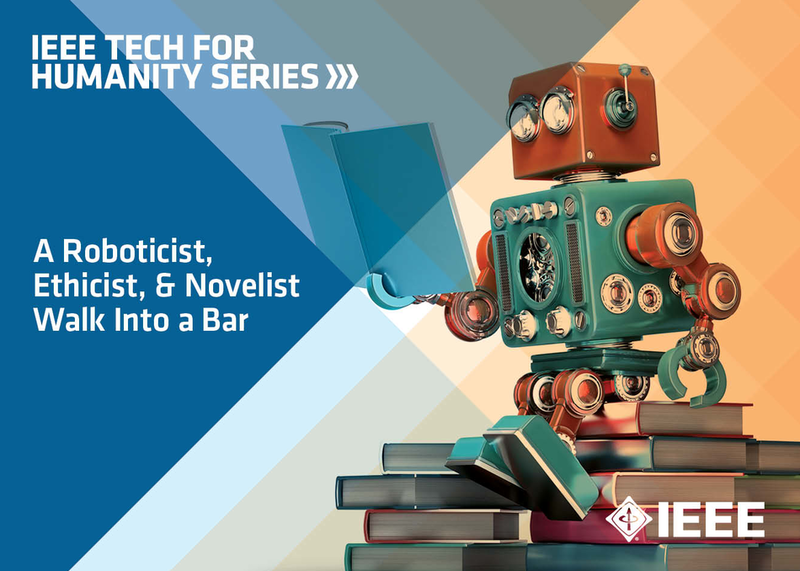 Join the conversation as a roboticist, an ethicist, and a graphic novelist discuss their roles in the messaging around technological advancements. Part of the IEEE Tech for Humanity Series.